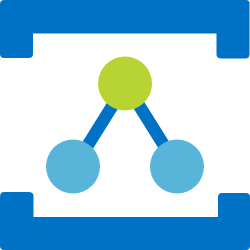 NuGet Gallery | Packages matching Tags:"websocket"
187 packages returned for Tags:"websocket"
Cross platform RPCs over WebSocket. WebSocket4Net is a .NET websocket client implemtation. It originates from SuperWebSocket WebSocket Client. For better developing of the websocket client, it was separated from SuperWebSocket and was renamed to WebSocket4Net. A tiny, cross-platform, module based, MIT-licensed web server. Supporting NET Framework, Net Core, and Mono. WebSocket server implementation base on SuperSocket. It is just the same codebase with SuperWebSocket but has different assembly name and namespace.